Apparently, ghosting is still very much a thing in 2018 — even for married couples. Us Weekly reports that Turnpike Troubadours singer Evan Felker filed a scheduling order to end his two-year marriage with wife Staci Felker on Tuesday, citing fears that she would “unduly delay” a divorce. Basically, the Felkers are going to court, and Us says Staci was surprised by the move. 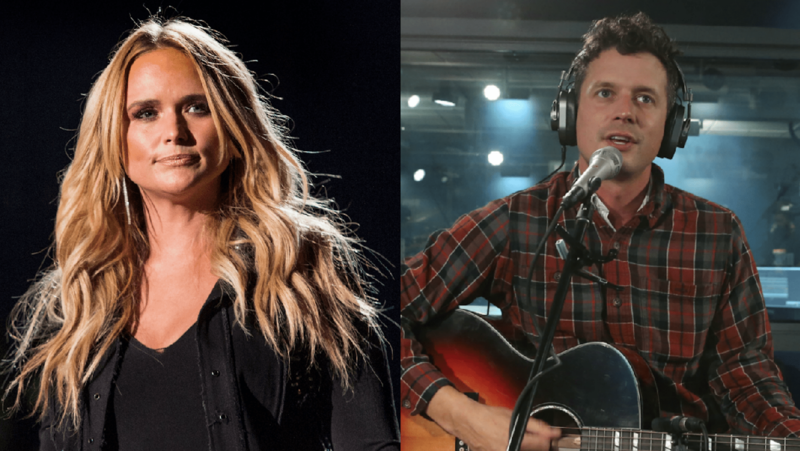 Sources who spoke to Us Weekly in a different report disagree on whether the Felkers had marital problems before the Turnpike Troubadours went on tour with Miranda Lambert in February, when Evan and Lambert allegedly began a relationship despite his marriage and her then-boyfriend Anderson East. The report that Evan officially filed for divorce seems to contradict an earlier report from Us that Staci filed for divorce a month after Evan went on tour with Lambert. Regardless of who took the initial step, this is a certainly an interesting turn of events in what has been an intriguing story to follow. Is this a sign that Evan and Lambert will confirm the allegations of their relationship? Or is this Evan simply ending his marriage on his own terms? Whatever his reasons, after the scheduling order was filed on Tuesday, Staci took to Instagram with a rather tongue-in-cheek response to the controversy. She posted the cover of a book titled Well I Was Clearly More Into That Than You Were: A Love Story and captioned it with “#mood,” a strong-arm emoji and a winky face. Us reports that following the tour with Lambert, Evan did not get on his flight home or respond to Staci’s calls — totally ghosting her, which is especially not cool when you’re married. After everything, speeding along the divorce with a scheduling order might best serve everyone’s interests. At least this way, everyone can move forward.